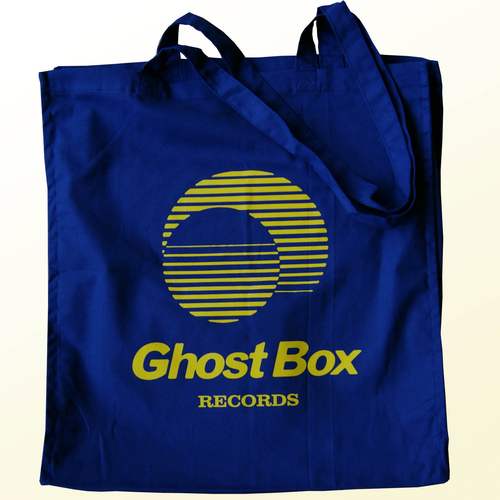 Sorry, Ghost Box Records Tote Bag is out of stock. Tough cotton tote bag 38cm x 43 cm (x 10cm gusset). Ideal for records, groceries or PE kit.